Color correction was a huge trend for 2016. I normally use my go-to Make Up For Ever correcting palette, but these caught my eye at sephora and I thought they would be perfect for my travel makeup bag. First off, I love that you can personally choose the two colors you want for your click stick. It’s a really great option since a lot of the time I only use a peach or orange tone for under my eyes and then green for any redness or blemishes. 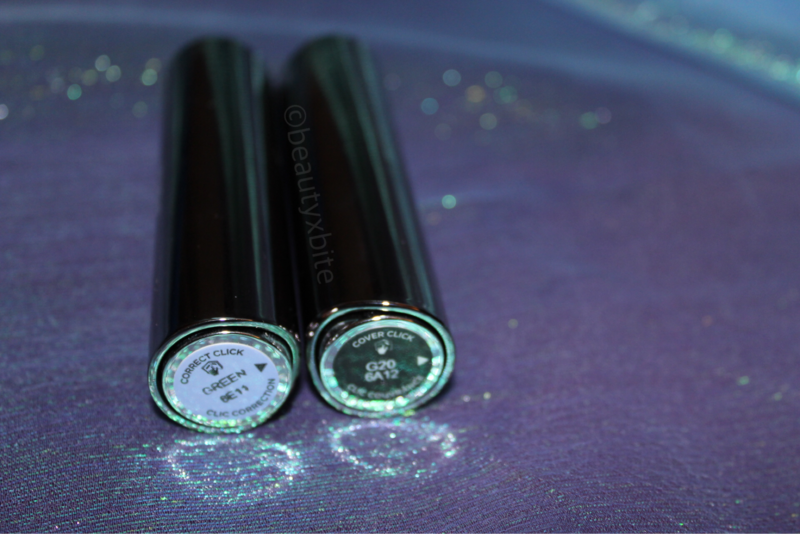 Another great thing about these is they have mini foundation sticks and highlighting sticks as well! So awesome for traveling. 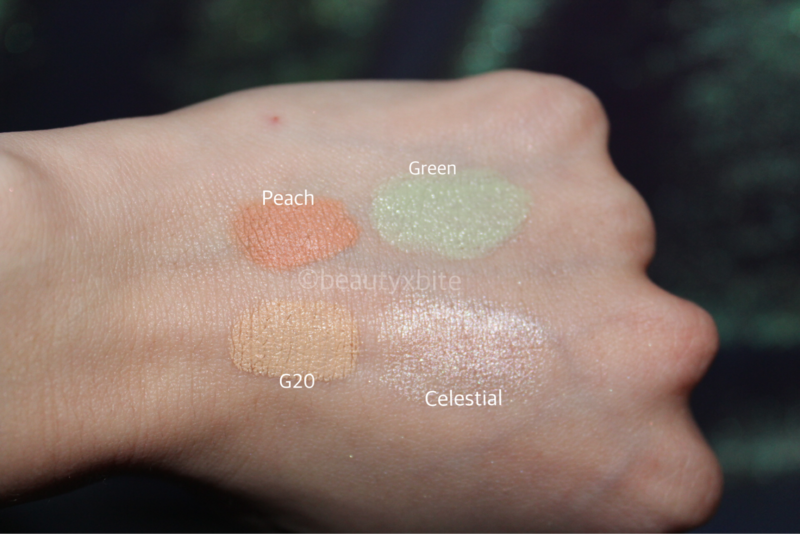 I ended up purchasing the color correcting shades Green and Peach. I also purchased the Concealer + Foundation shade in G20 and the highlighter shade in Celestial. The Concealer + Foundation is really awesome. I personally don’t think it’s enough coverage for a Concealer (I like a higher coverage) but it looks really good as a foundation. I apply it to my face and blend it with a damp beauty blender. 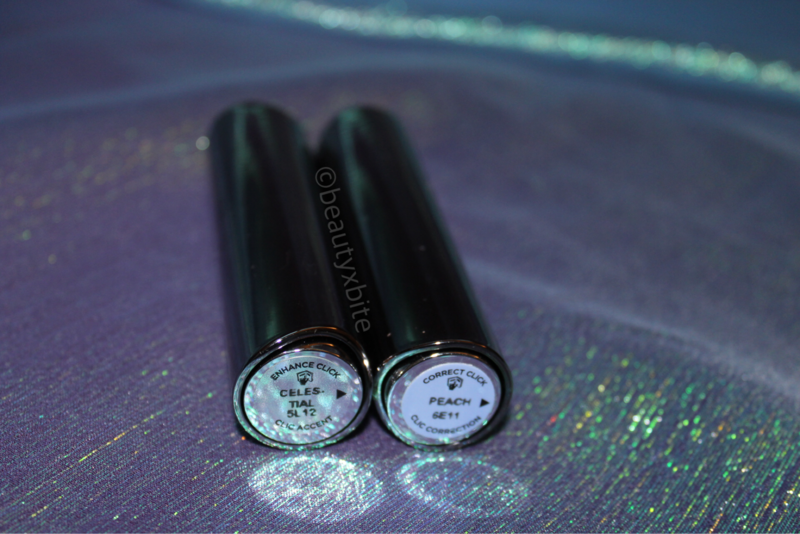 It gives light coverage and lasts about 6-7 hours on the skin! The highlighter applies so nicely and really smooth. I normally will just apply this directly to my face and blend with my fingers. I apply the correcting shades prior to foundation and blend them in gently with my fingers. I really enjoy them and they correct very well. The green shade tends to be a little more greasy though, so I don’t use it as much because it slides around. The peach shade is wonderful under the eyes to correct dark circles! The click stick itself is really fantastic. You just take the caps off of the sticks and insert them into the click stick, simple as that! Once you’re ready to use one, you just gently push the opposite end and it clicks right out. When you’re done, just insert it back in! These are perfect for traveling. They are small but hold a nice amount of product. 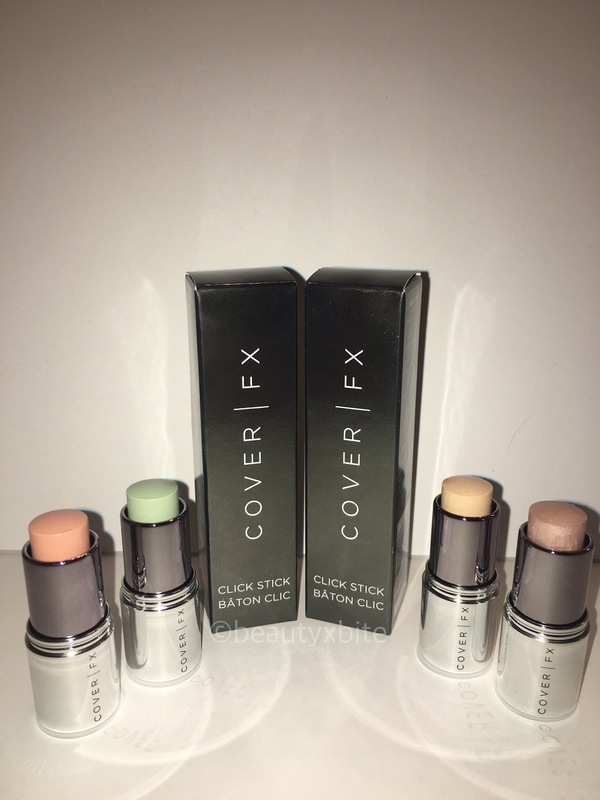 What are your favorite color correcting products? 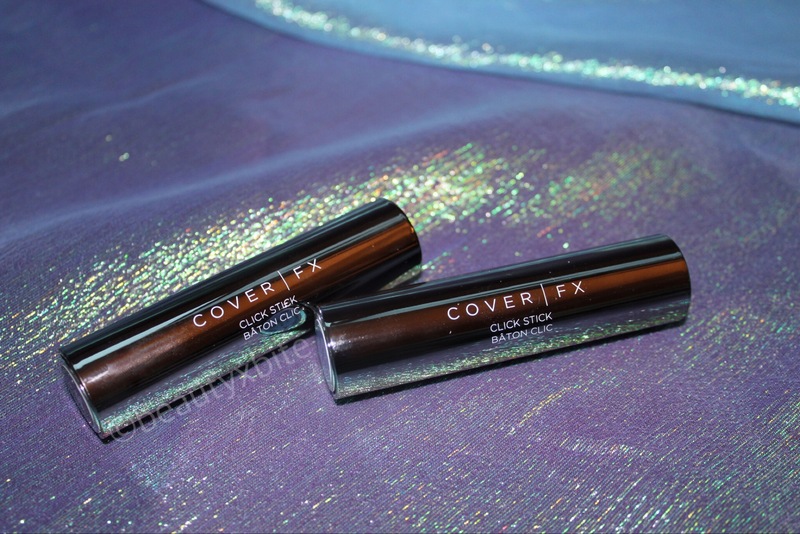 Have you tried the Cover FX Click Stick? Let me know in the comments below!